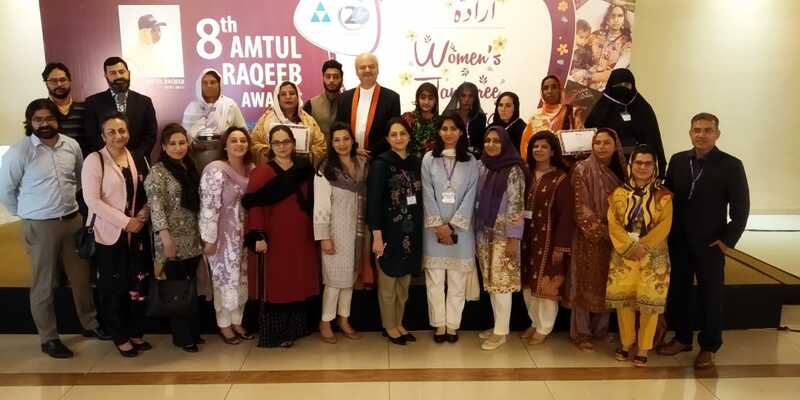 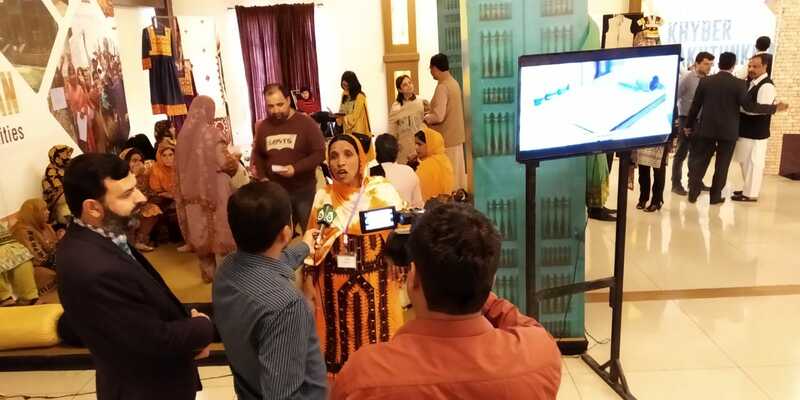 Islamabad, March 26, 2019: Pakistan Poverty Alleviation Fund invited community leaders from across Pakistan to celebrate the 8th Amtul Raqeeb Awards and for its first ever national Women’s Jamboree. 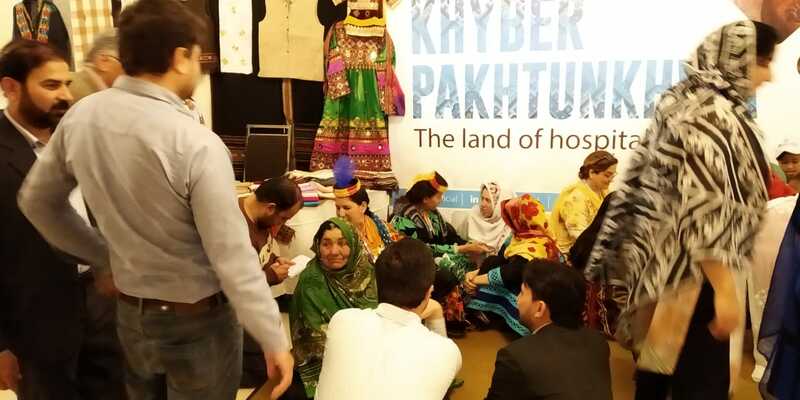 The event highlighted female leaders from rural Gilgit-Baltistan, Azad Jammu and Kashmir, Balochistan, Sindh, Khyber Pakhtunkhwa, Punjab and FATA who, through resilience and determination and with exemplary effort and work, have provided for their households and communities. Provincial pavilions were set up for representatives from diverse backgrounds, such as donors, ambassadors, diplomats, government officials, academia, UN agencies, the corporate sector, and the media to interact with the awardees. 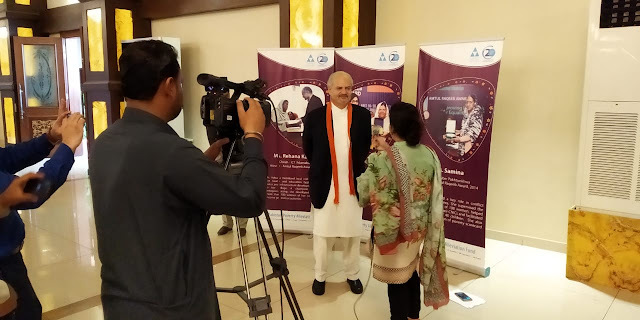 Representatives also learned how PPAF financial and non-financial support provided through partner organizations has enabled the women to positively transform their lives and of others across the country.